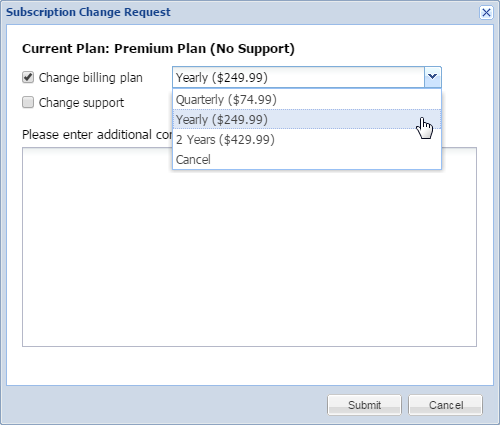 To change or cancel your plan, go to Settings→Change Plan. 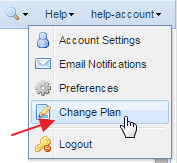 A Stock Rover team member will email you to confirm and implement your requested change. If you have canceled a Premium subscription, you will continue to have use of Premium features through the paid period. After that, your account will revert to a Basic (free) account. As a reminder, we do not issue refunds.